Walkability has been linked to quality of life in many ways. Health related benefits of physical exercise, the accessibility and access benefits of being able to walk to obtain some of your daily needs, or the mental health and social benefits of reduced isolation are a few of the many positive impacts on quality of life that can result from a walkable neighborhood. In the age of increasing energy costs and climate considerations, the ability to walk to important locations is a key component of sustainable communities. While the health and environmental implications of walkable communities are being extensively studied, the social benefits have not been investigated as broadly. Social capital is a measure of an individual’s or group’s networks, personal connections, and involvement. Like economic and human capital, social capital is considered to have important values to both individuals and communities. 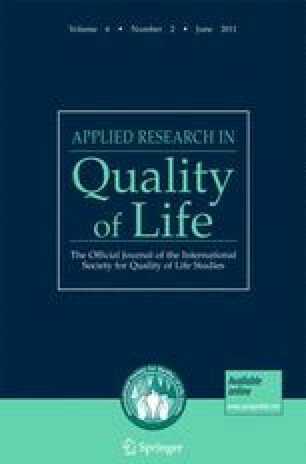 Through a case study approach this article argues that the generation and maintenance of social capital is another important component of quality of life that may be facilitated by living in a walkable community. Residents living in neighborhoods of varying built form and thus varying levels of walkability in three communities in New Hampshire were surveyed about their levels of social capital and travel behaviors. Comparisons between the more walkable and less walkable neighborhoods show that levels of social capital are higher in more walkable neighborhoods. The research described in this paper has been funded in part by the United States Environmental Protection Agency (EPA) under the Science to Achieve Results (STAR) Graduate Fellowship Program. EPA has not officially endorsed this publication and the views expressed herein may not reflect the views of the EPA. The authors would also like to Patricia Jarema of the University of New Hampshire for her assistance in reworking this manuscript.